Voter data can be purchased directly from a Robocall provider. Whether it is for a Robocall or to update records for door-knocking, we provide voter files for every need. 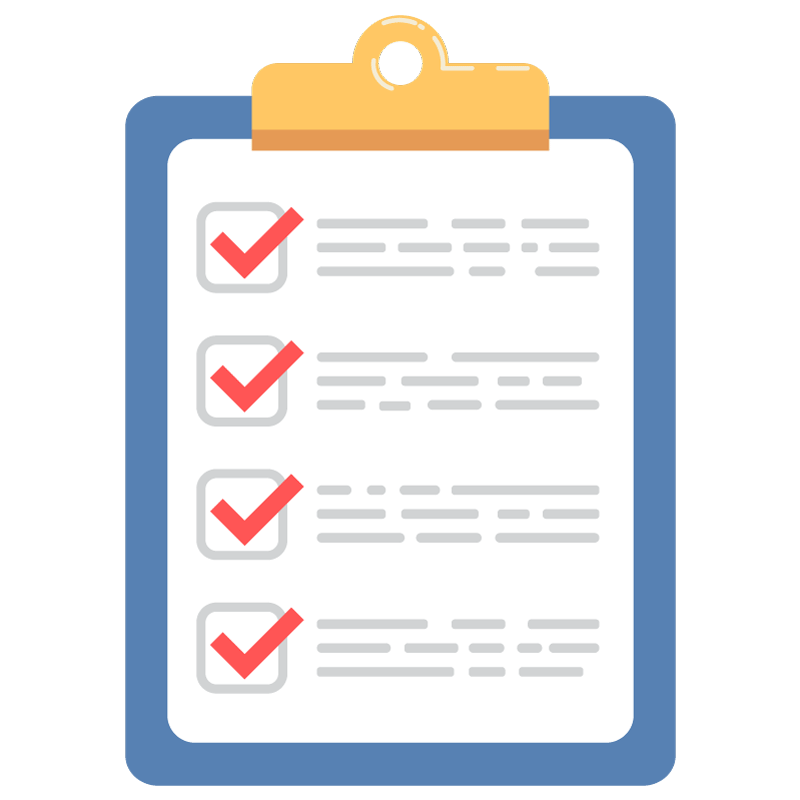 With our simple request process, users can choose who to target with no minimum order. Our Up-to-date, reliable voter data is just 3¢/record. At only 5.5¢/Record, why wouldn’t you upgrade to the most up-to-date data on the market? 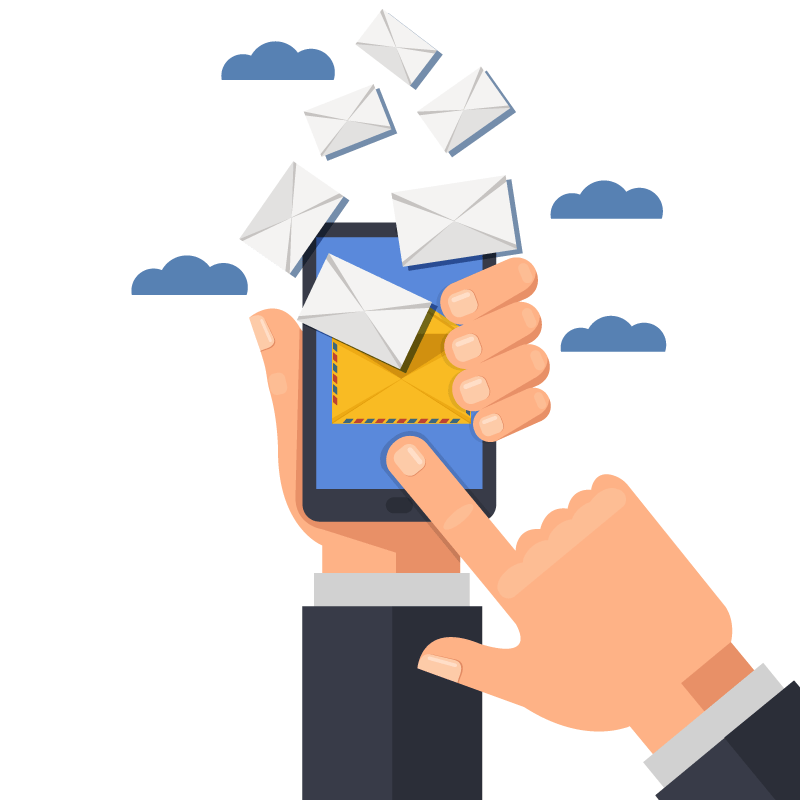 High quality mobile records will place you closer to your target audience and ahead of the game. Demographics based on ethnicity, language, education, etc. Pair a new call list with the most powerful AutoDial software to maximize voter engagement and boost name ID. 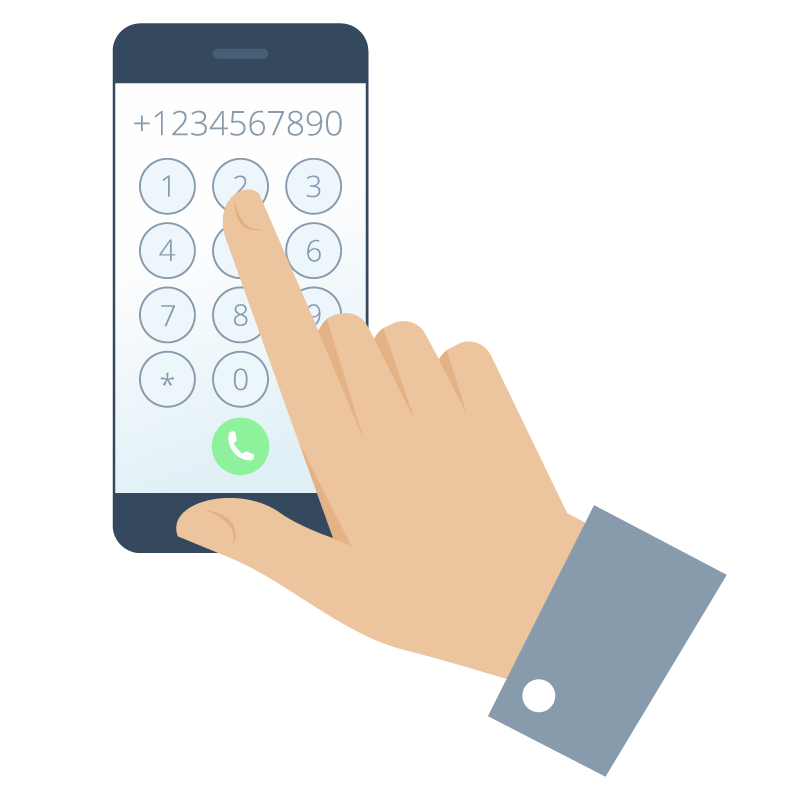 Enjoy free call list scrubbing to stay fully FCC and TCPA compliant. Moving forward, let RoboCent provide the best voter lists instead of worrying about getting one somewhere else – its convenience will be matched only by its reliability. 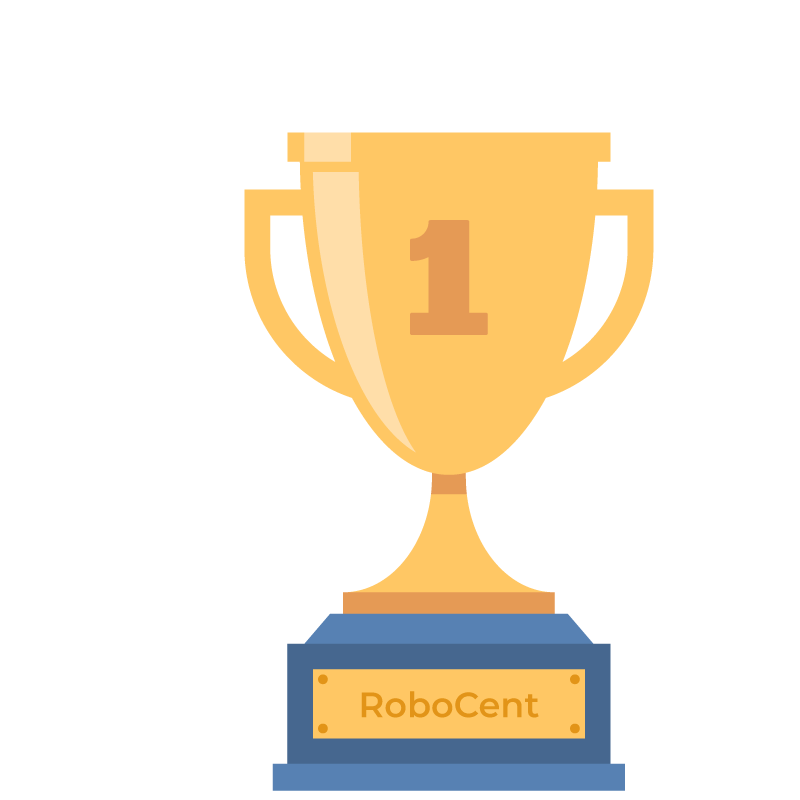 Why Choose RoboCent for Voter Data?